Ajman | Emirates Property-what's your property cravings? 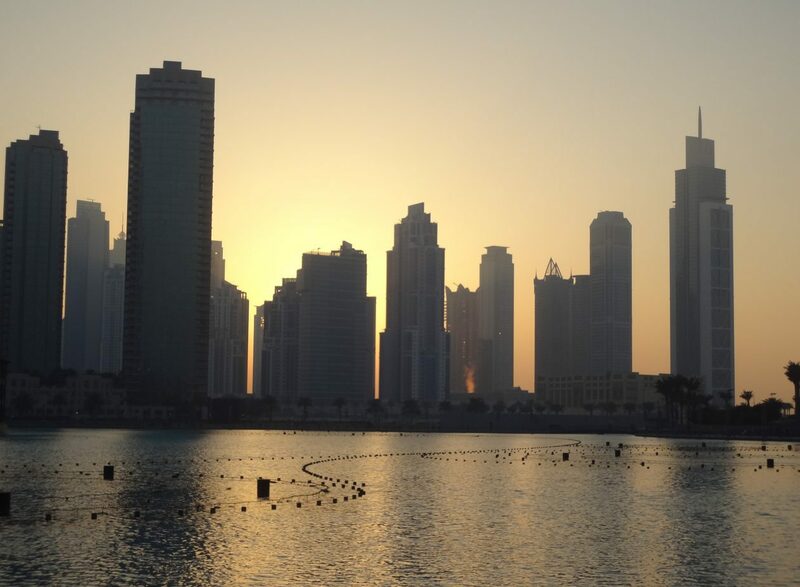 UAE, March 09, 2015 – TASWEEK Real Estate Development and Marketing, an advisor and solutions provider serving the property markets, foresees possible shifts in regional and global real estate activities and investors reactions amidst the ongoing changes in oil prices. With barrel rates in the past six months at their lowest since the 2008 financial crisis, TASWEEK says that prime markets should prepare to adjust to the effects on property prices especially in the housing and commercial segments after observing changes in the investor’s options and markets. Masood Al Awar, CEO of TASWEEK, will share valuable insights on the Middle Eastern and European property markets and the strong potential for investments between the UAE and Europe in particular during the 2015 MIPIM real estate exhibition, conference and networking event running from March 10 to 13, 2015 at the Palais des Festivals in Cannes, France. He will refer to a recent survey indicating that UAE investors are one of the largest foreign groups buying low-cost investment property in the UK, accounting for a large 18 per cent. 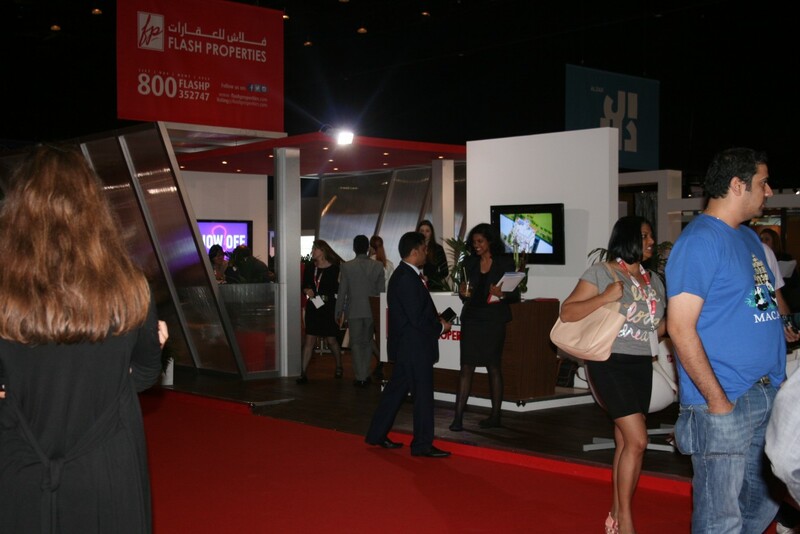 This reflects the growing interest in UAE-European real estate investment partnerships. The TASWEEK head will discuss the property boom currently being experienced by non-oil producing countries and how Middle Eastern countries could avoid facing a market slowdown. Developers would benefit from expanding their market options and client bases as a cautionary measure. Al Awar will also present and offer prime projects in UAE, Malaysia, and Morocco forming part of TASWEEK’s diverse USD 250 million international portfolio to interested MIPIM participants from senior international investors. Al Awar said: “While price drops in oil and variations in currency rates are triggering a real estate frenzy in many parts of the world, key markets could face a reverse slump in business. The best strategy is to anticipate unfavorable market changes and broaden horizons especially towards high-potential regions and plan to adopt new smart products and services that can match and sustain market’s growth. MIPIM is an ideal platform to gauge the current industry landscape and forge dynamic and mutually beneficial partnerships and deals that are in sync with today’s market conditions. For our part, TASWEEK is well-positioned to tap its smart and innovative solutions to support numerous aspects of the real estate industry’s operations and functions. The sustained interest in our Malaysian and Moroccan projects reflects that there are still lots of opportunities out there for forward-thinking developers in the UAE and across the region to pursue.